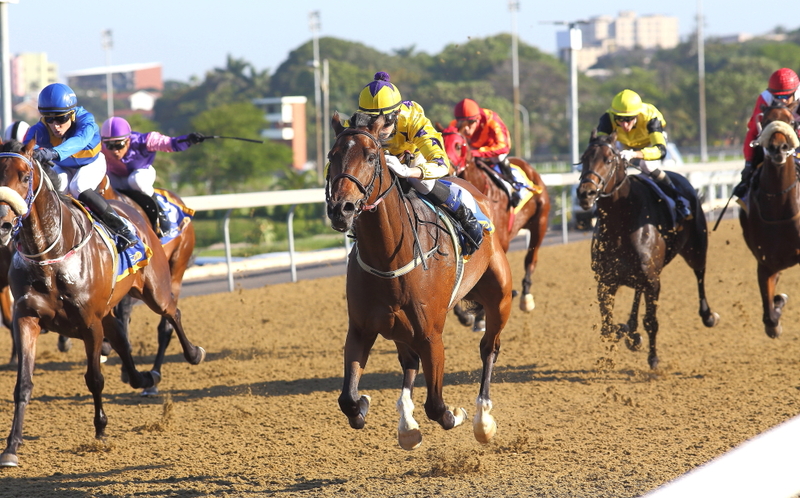 Sunny Bill Du-Toy pulled off another emphatic victory at Greyville on Wednesday the 23rd May 2018, beating a tricky field of competitive handicappers. It wasn’t just the fact that he managed to pull off the hattrick, but the manner in which he has won all 3 consecutive starts that really gets one thinking about how good he really is. 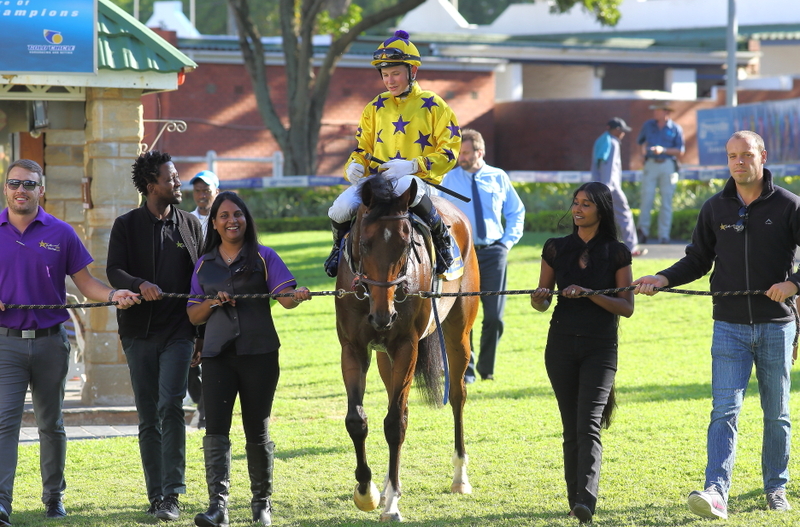 Watch the race replay of Sunny Bill Du-Toy's hattrick win in the 5th race at Greyville on the 23rd May 2018 below. The jockey for this trip was apprentice Luke Ferraris. It is still early days and we are just getting to grips with the son of Irish Flames ability before we make some career defining decisions regarding where he runs next. The Daily News 2000 next Saturday (2 June) is an option we are strongly considering. However, he seems to be improving with time and there is very little doubt that he will be a much better four-year-old next season. With that in mind, the big race next weekend may have come too soon and “patience” may be the route to take with him. However, he is clearly a sound horse on the up and there is no doubt that the 2000m is right up his alley, especially since a large percentage of runners taking their place in the race are quite possibly out of their ground when it comes to the 10-furlong trip. A lot needs to be said about this training feat of Alyson and Kevin Wright, to get him to this stage of his career. 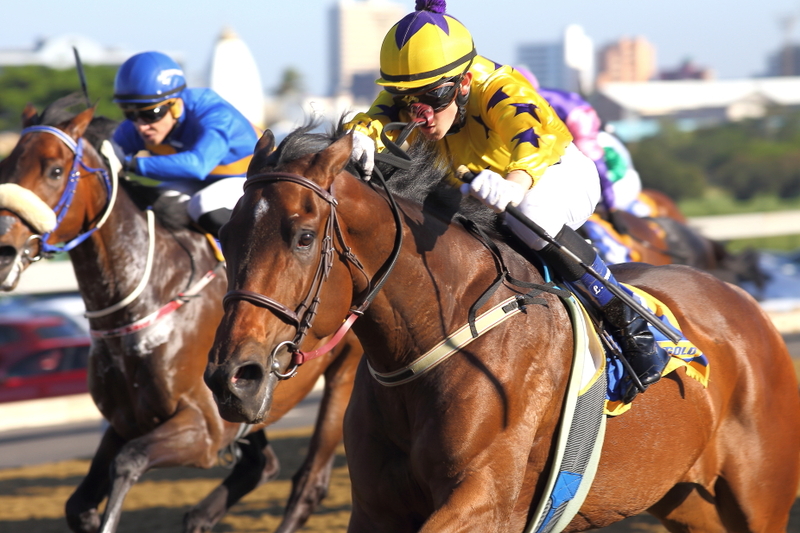 It is hard enough finding the right race for a horse, preparing him and finding the winners box – but to do that 3 times consecutively is a rare achievement in horseracing. This is a top stable and we have more than enough confidence in this team making the best decision in the interest of his career ahead. Time will tell and we will release another statement next week, once there is a slightly clearer picture on how the Daily News field is shaping up. I have been on Sunny Bill all 3 wins, once on the books and twice on the tot. I am not a big punter as you will see from my account and your openness is very much appreciated. Thank you. Rob Walsh. Only a pleasure Rob! We’re really looking at growing the Hollywood Syndicate, so there’s a lot more to come, and hopefully more winners!